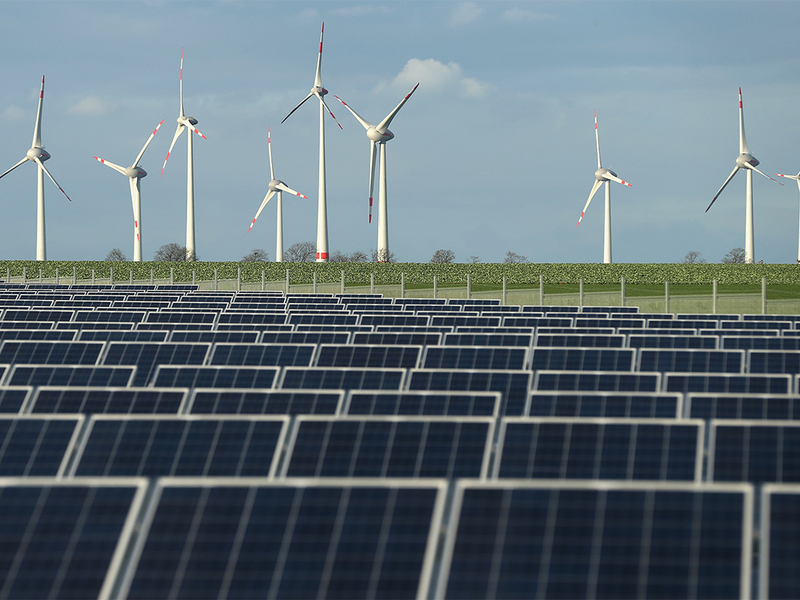 In the first two weeks of June, Germany broke records by generating over half of its energy from solar panels. On the morning of June 9, generation peaked at 23.1 gigawatts per hour, 50.6 percent of the country’s requirement. One megawatt is enough to fulfil the needs of 2,000 households. According to the Germany Trade & Invest (GTAI) has announced that solar power capabilities have grown 34 percent in the first five months of the year, compared to the same period in 2013. This follows a successful governmental policy of encouraging citizens to install solar panels on their roofs. Germany has been experiencing a bout of very good weather, which has contributed immensely to the increased power generation. The issue now in debate is how to store the energy being generated, and even Germany has limited storage capabilities. “Policy makers and energy stakeholders should now understand that electricity grids and markets need to be adapted to fit these new realities and facilitate a cost-efficient transition to a low-carbon electricity system,” says the Frauke Thies, Policy Director at EPIA in a statement. Though Germany remains the leader in solar energy generation globally, new coal plants are slated to start producing energy over the summer. The new Energie Baden-Wuerttemberg coal block is scheduled to start generating power at the end of June. The increased generation capacity is likely to drive down energy prices across the country.